Buy Now is for 4 x NGK Iridium IX Spark Plugs are designed specifically for the performance enthusiast. Iridium IX offers extreme ignitability, improved throttle response and superior anti fouling. The fine Iridium tip ensures high durability and a consistently stable spark. 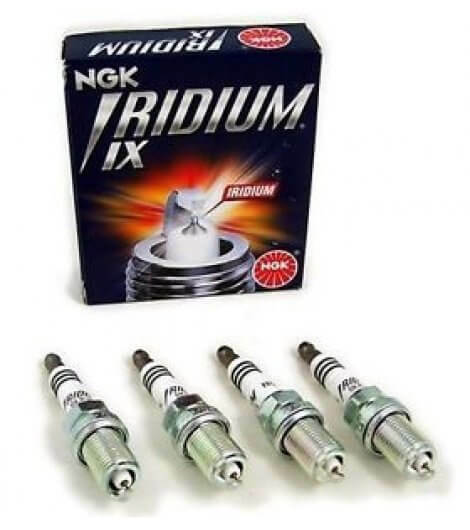 Iridium alloy has extremely high melting point, perfect for today's high-tech, high-performance engines. Trivalent Metal Plating - superior anti-corrosion and anti-seizing properties. Outstanding acceleration, high fuel efficiency and durability. Ultimate design, technology and performance. These are one step colder plugs and are recommended for higher horsepower applications. 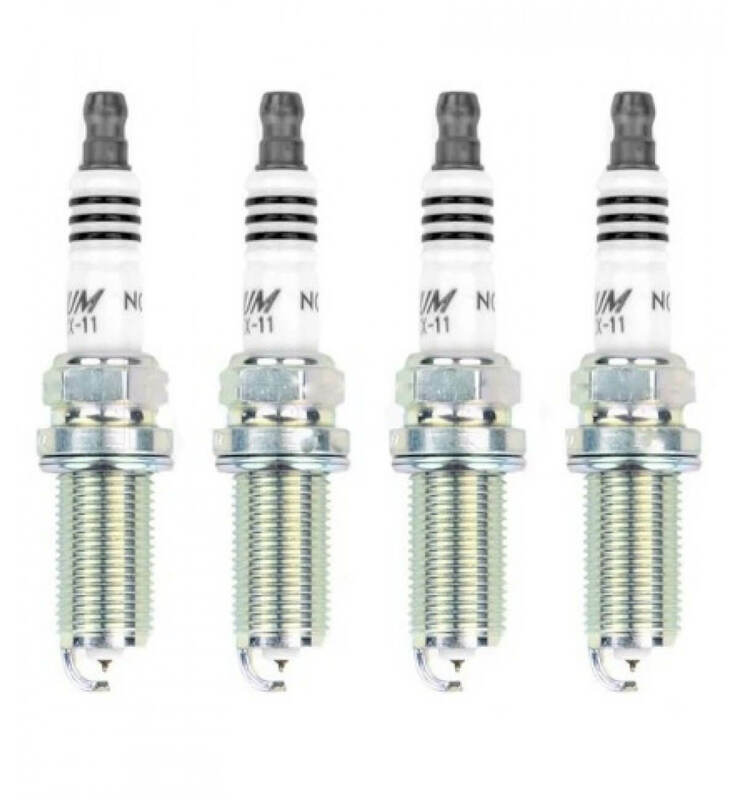 A higher heat range number does not improve engine performance, it increases the plugs ability to dissipate heat.